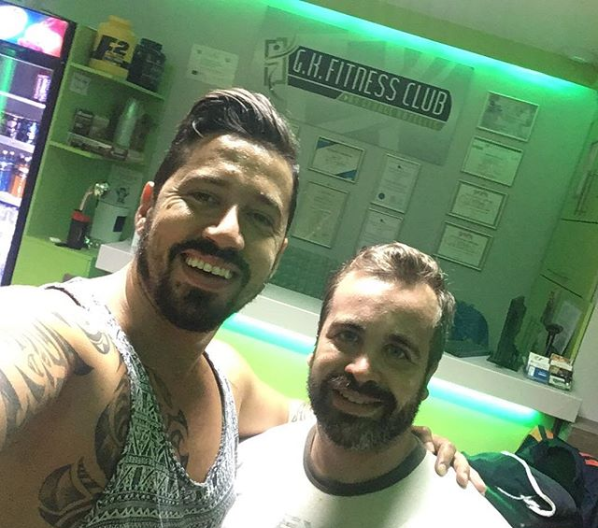 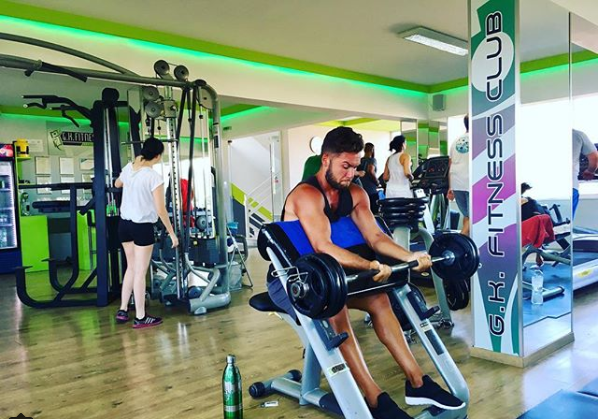 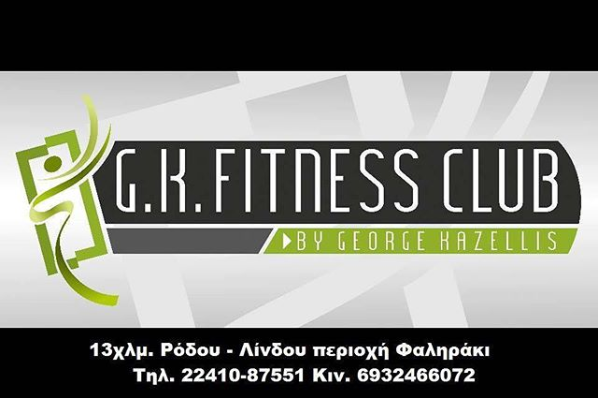 The G.K.Fitness Club was created in 2013 in Rhodes, leading in the field of group personal training. 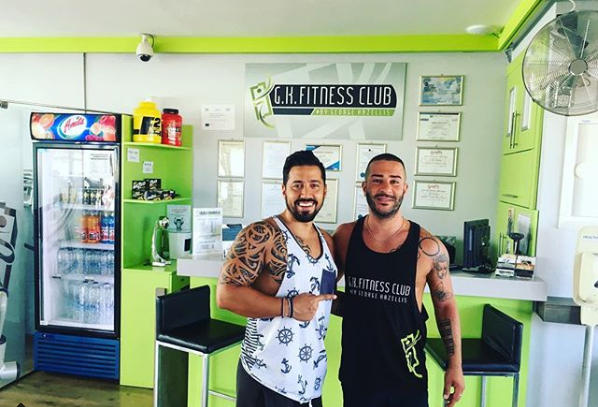 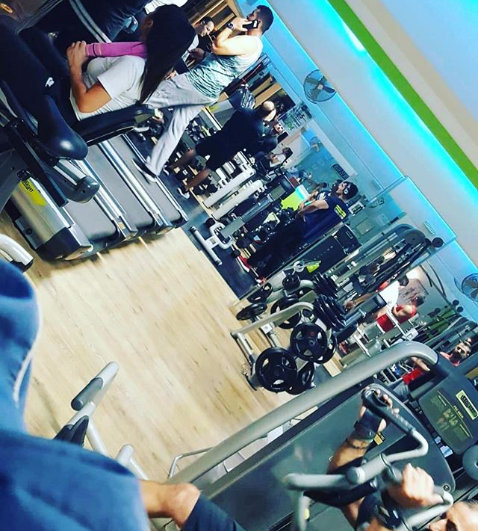 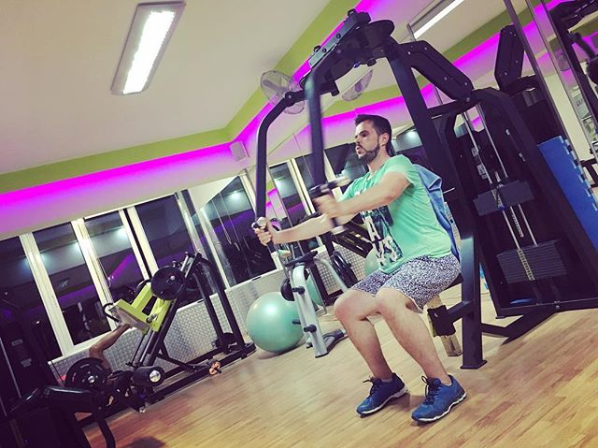 Its founder, KAZELIS GEORGIOS, created a unique and modern fitness and wellness area, with love for his work, having as a helper his rich experience and his great athletic journey. 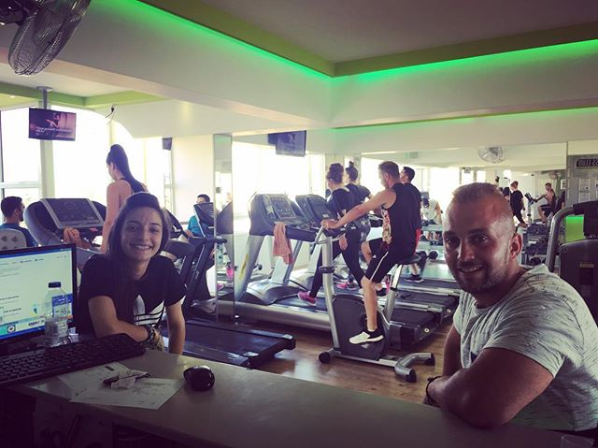 In our particularly warm and welcoming environment, men and women of every age are daily practiced. 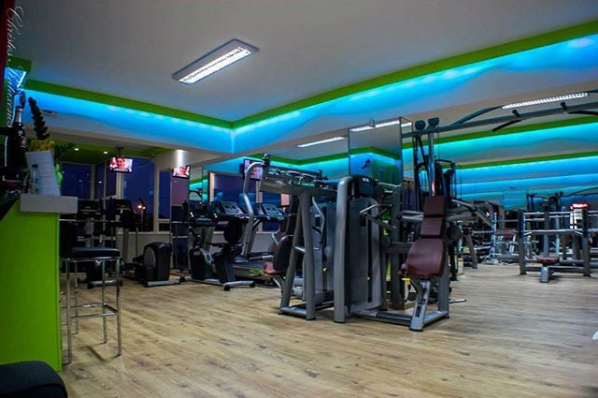 Initially, all trainees are subject to various measurements for which state-of-the-art technology is used. 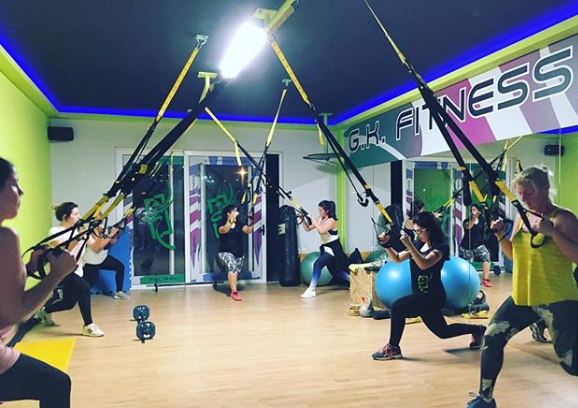 The programs are tailored to the results of the measurements and are changed at regular intervals based on the latest occupational and physiological evaluation and the trainees' abilities. 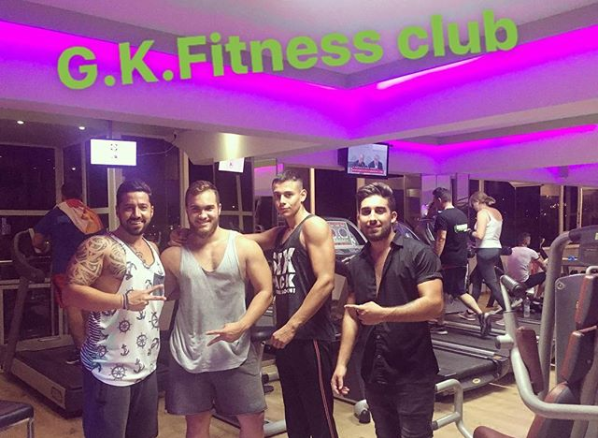 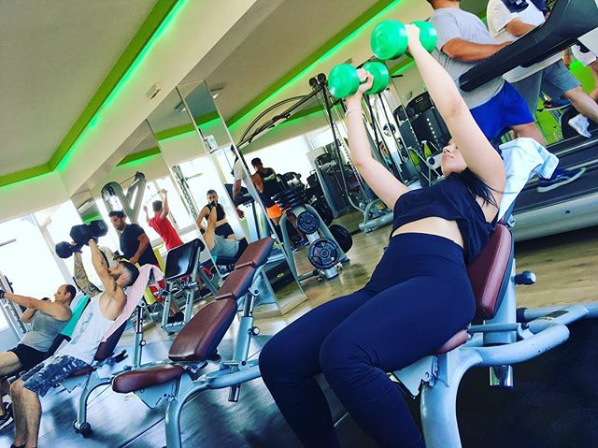 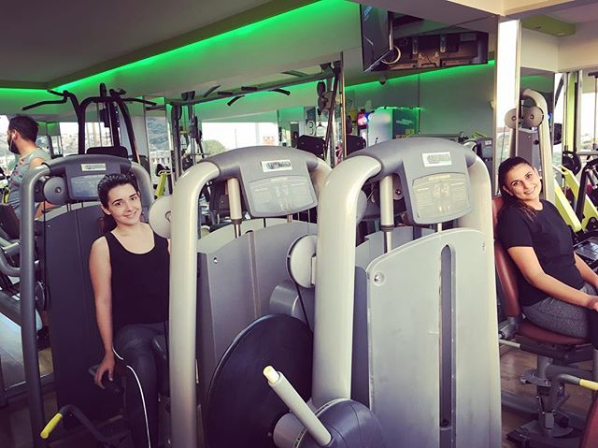 At G.K.Fitness Club, our experienced and scientifically trained partners plan for you your personal program. 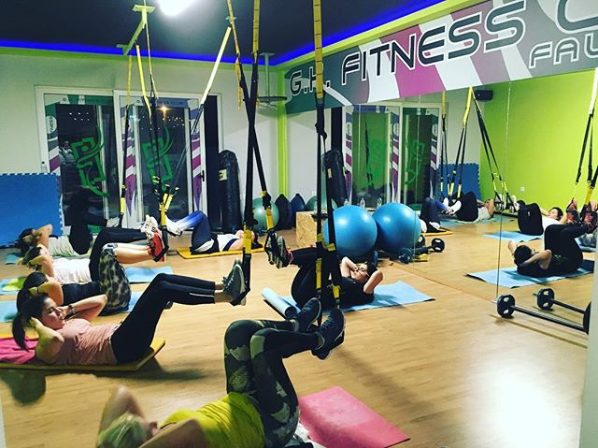 You can choose your personal trainer in a special fitness lesson in modern gymnastics. 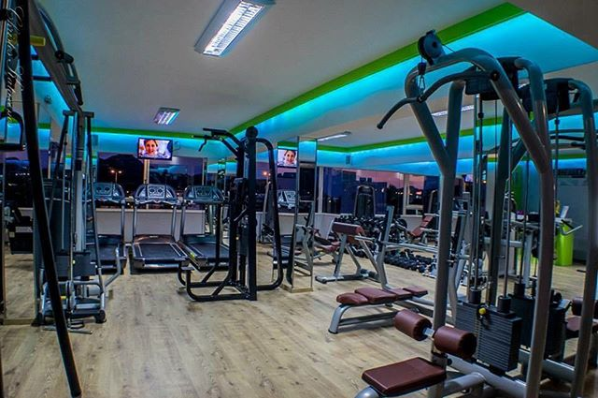 If you want to lose weight, consult our physician-nutritionist who, after physical analysis with our latest beamer technology, will make your personal diet plan.